I have been doing live sound for 14 years. I have been doing live sound for 14 years my primary market has always been Christian music. There was a period of time where i ventured into the major music industry supporting primarily R&B, Neo-Soul and Commercial Hip-Hop artists from 2003-2007. I feel a greater level of inspiration in the music and clients I have supported since. Before doing live sound I got my feet wet as a Band/Backline Tech. The Highlight of My Career is what I'm doing right now, Not what I've done. Helping others develop their skill and exposing them to the proper tools to get the most impactful productions. I'm not the guy who walks around with a trophy lanyard filled with laments. I am on the other hand bold in my passion to see Live Engineers constantly and efficiently growing in the craft. 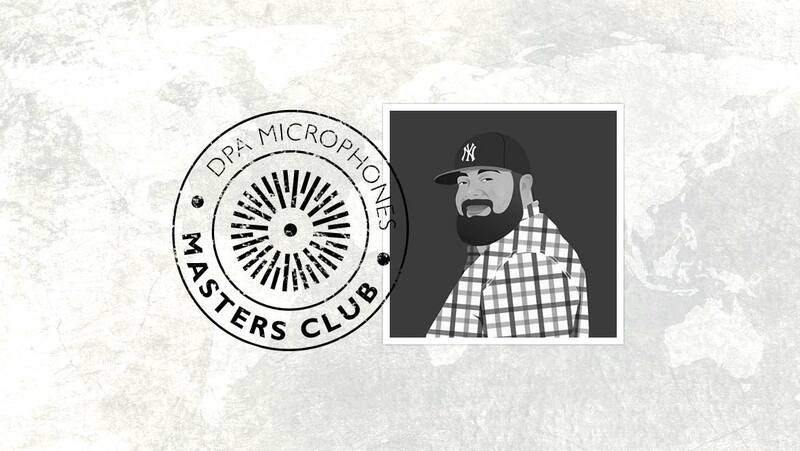 I Started off with the DPA: 4066 and 4088 Headworn microphones on speaking engagements, which led me to investigating other microphones in the brand. I still use the 4066's & 4088's. I now am using A d:Facto II wireless with 4018v element on My Lead Vocal and 4099's on Toms and Bottom Snare Top Snare is the 2011 and I'm also using a 2011 on E. Guitar cabinets. Outside of the live environment we've recently transitioned to using DPA in our video production department as well.